Discover the machine that s got it all! 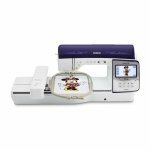 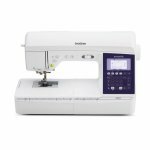 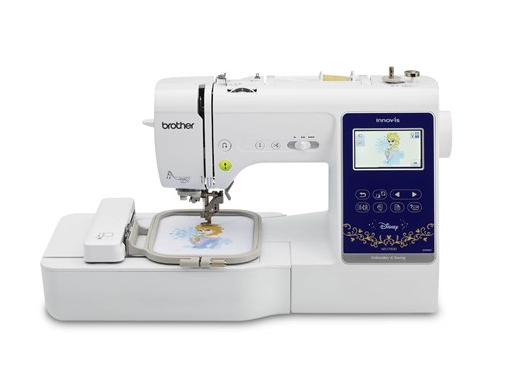 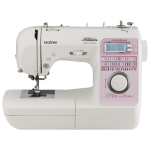 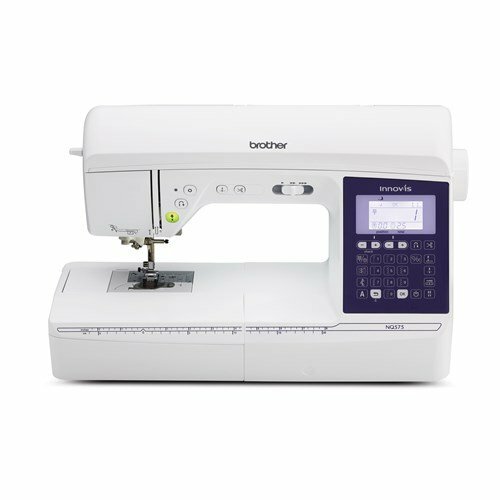 Brother s Fashionista 2 boasts innovative features and loads of unique built-in designs and Disney characters to add personality and style to all your sewing and embroidery projects. 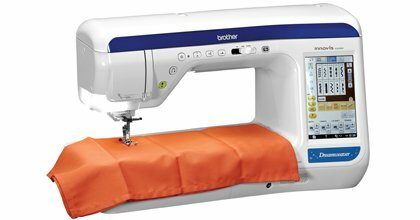 Take your sewing projects to new heights with Brother s Trendsetter 2. Flexible lightweight and convenient you ll be amazed at how affordable this user-friendly machine is!